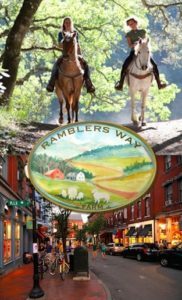 Nina Fuller is the winner of our first Trails to Town contest, sponsored by Ramblers Way, maker of classy, premium wool layers. 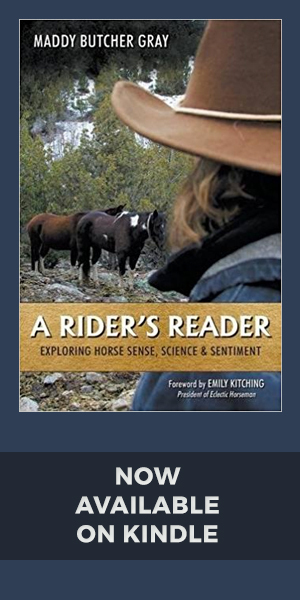 As a photographer, horse keeper, rider, shepherdess and a therapist, I am going from one thing to the other all the time. In the winter, the outside activities call for layers. When meeting with clients and doing office work, or photographing inside, the layers come off and it’s nice to have something great looking underneath all those layers that was also keeping me so nice and cozy warm! Read more about versatile Ramblers Way tops here. Posted in Partners, Trails to Town contest and tagged Ramblers Way.